When we were “colored”. Separate but unequal treatment. 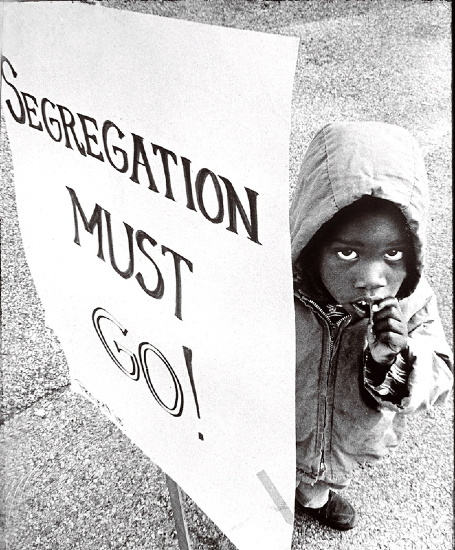 Segregation should not be something “foreign” to any American. For it’s not just African American history, its AMERICAN HISTORY. I may not be Jewish, but I sure know what the Jews and others experienced before, during and after the Holocaust. And yet, the treatment of a people who contributed their blood, sweat, tears and the generation of their children, and even their children to the building of this nation are no more than footnotes. People wrongly believe that we’re past all that, and somehow with the election of an African American president, equal rights have been achieved. This would be not only naive, but dangerous to assume. Still to this day, not only have the roles played of African Americans but other minority groups in help forging this nation not been fully recognized, but history is being “revised.” In Texas, revisionist history is occurring with textbooks, changing the word “slavery” to a more ambiguous title. 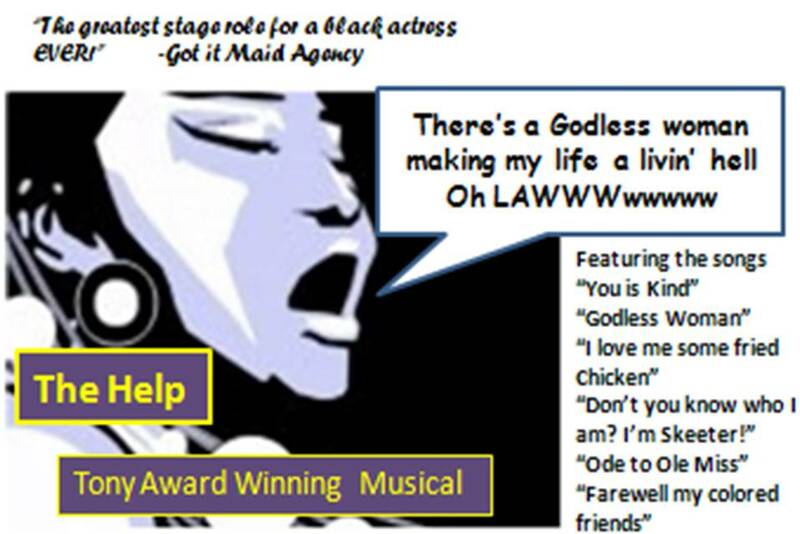 And when a book like The Help becomes a runaway best seller, skirting over the horrors of segregation in favor of revisionist history that would have readers believe segregation was no more dangerous than lacking a good maid and emotional women running amuck, readers get a “feel good” version of how segregation was, with many wondering what all the fuss was about. Indeed, even the author is having a good time with it. “How his foot fell asleep and he say it tickle. I told him that was just his foot snoring. And how I told him don’t drink coffee or he gone turn colored. He say he still ain’t drunk a cup of coffee and he twenty-one years old. It’s always nice to see the kids grown up fine.” (Pg 91) Aibileen’s happiness over one of her white “children” now grown. “That pink lady you work for, drunk as an Injun on payday.” (Pg 333) Spoken by another stereotypically named character called “Farina,” when there was no reason to skewer yet another culture. When Kathryn Stockett decided the 60s were relatively no different than the 70s and 80s, the time period she actually grew up in, not only was she incorrect, but she never immersed herself in what in truly meant to be an African American during those turbulent times. 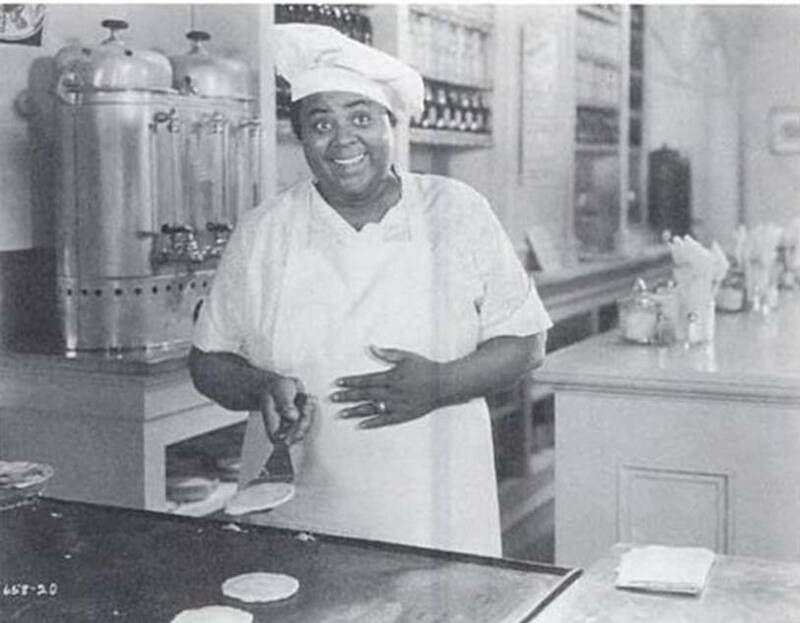 Stockett resurrected the ever smiling Aunt Jemima and Uncle Ben characters still gracing products in American stores. Yet the reason behind their eternal grins is never fully realized. Certainly, Stockett has Aibileen cringing and bowing her head. But the snap to it, when I say jump, you say how high demeanor African Americans were expected to feign, lest they incur the wrath of those who followed segregation to the letter is never present in the novel. Stockett fell back on the old stereotype of showing how “affectionate” the relationship between the maids and their employers, which mimics the novels that intended to show Americans the affection between the slave and his master. What she and many others fail to realize, is that minorities never stopped talking about race. I got a chance to watch a program called Hitler’s Hidden Holocaust on the National Geographic channel. And it struck me by watching this, that there should be more programs educating Americans on what happened after slavery. 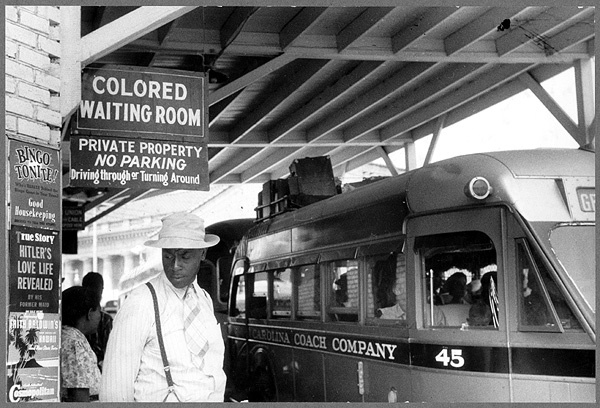 Most know about Reconstruction, but not Segregation. 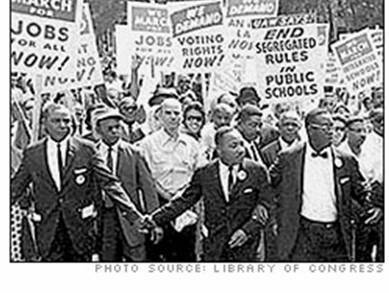 The Civil Rights Law was enacted in 1964. That’s not so long ago. Certainly not long enough for Americans to have forgotten how blacks and whites worked together to change the country, and influence the world. Today in the American South, scores of civil rights murders remain unsolved, uninvestigated, unprosecuted, and untold. Cold cases.org is an excellent site that puts a face on the individuals who died for no other reason than the color of their skin. Ah well. Didn’t take long to research the Citizen’s Council. Their original name was the White Citizen’s Council. More will be posted on them shortly. And no, I don’t suppose Barbour would remember it being that bad. Considering that he already believes the (White) Citizen’s Council were somehow a cut above the Klan. And that, is why not knowing the past can hurt America’s future. Every race and ethnicity that continues to contribute to this great nation should be valued. 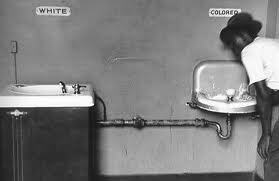 But first, it’s important to come to grips with what really happened during segregation.